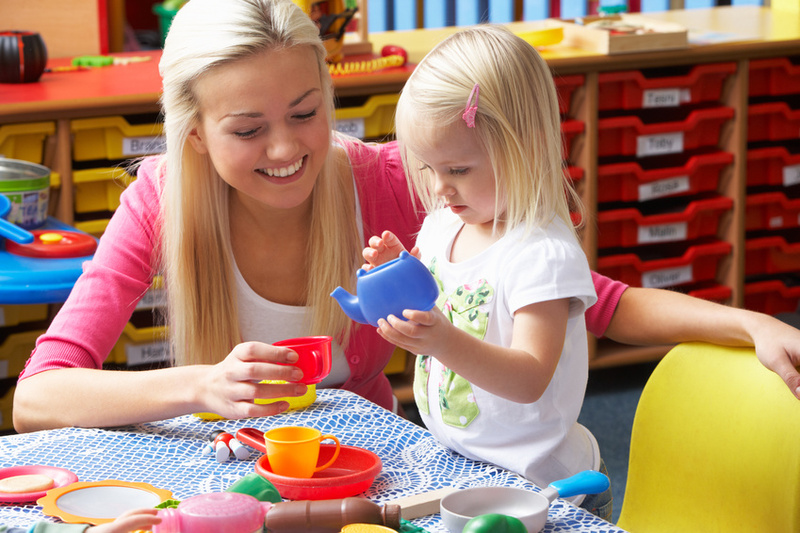 There are a lot of great benefits for those companies that offer employer sponsored childcare. One of the biggest benefits is that these employers are able to attract and retain better employees. However, employer sponsored childcare also increases employee productivity and generates an overall positive image of the company. This is because employer sponsored childcare enables parents to spend less time worrying about whether or not they can afford childcare and more time actually focusing on the work at hand. Of course, these are just the beginning of the benefits to employer sponsored childcare for both parents and their employers too. Some of the numerous benefits that employer sponsored childcare has for parents are great. Since these parents feel that their company cares and supports them they are unlikely to leave their job in search of new opportunities. Mothers are also more likely to return to work after their child is born because of employer sponsored childcare. This is because they feel as though they’re able to be more involved in their child’s day. On the other hand, employers also truly benefit from employer sponsored childcare. To begin with, this really is a great way to sway candidates to choose to work for you instead of working for your competitor. Another major benefit lies in the fact that these employees do go on to be a lot more productive in their work because they know that their child is being well taken care of. Due to today’s state of the economy and the rising prices of childcare it is really difficult for most parents to be able to afford high quality childcare for their children. Of course, this is a major concern for both parents and employers alike. This is where employer sponsored childcare can be a valuable asset to those companies that are able to provide it for their employees. As you can clearly see, there are some definite benefits in doing so.